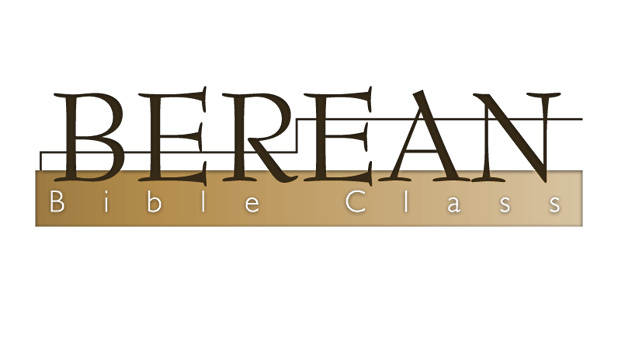 The Berean class is a group of senior adults desiring a closer relationship with their Lord, family, and friends. 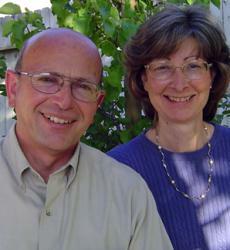 Senior adults have a great desire for looking deeper into God’s Word and exploring the lessons that God has. Come join us as we explore the great truths found in God’s Word. Class Verse: Acts 17:11 "These [the people of Berea] were more noble than those in Thessalonica, in that they received the word with all readiness of mind, and searched the scriptures daily, whether those things were so."